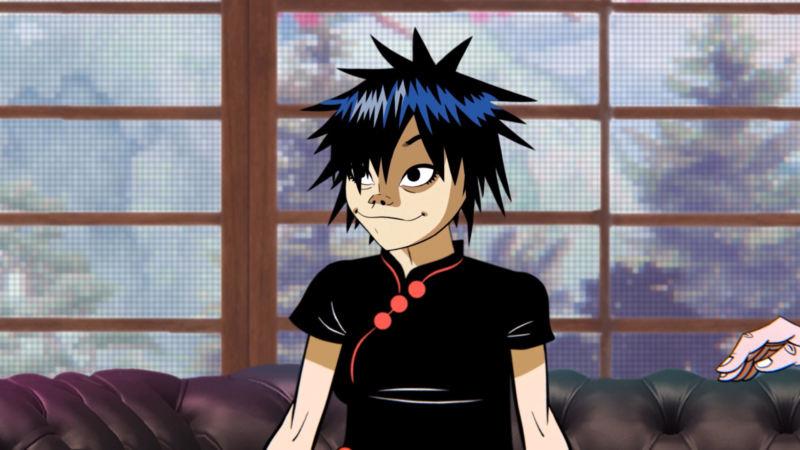 Gorillaz co-creator Jamie Hewlett and Blinkink directors Ten Times direct this ground-breaking interview between Gorillaz stars 2D & Noodle and legendary watch designer Mr Ibe, creator of Casio's G-Shock. Working with Analog Studio the film uses innovative, world-first technology (MIMO) to capture a meeting between two cultural entities. Combining machine learning and vision analysis, this bespoke system utilises motion capture technology to create 2D animation in a live performance setting, allowing the band to communicate and interact live in a way that's never been seen before.